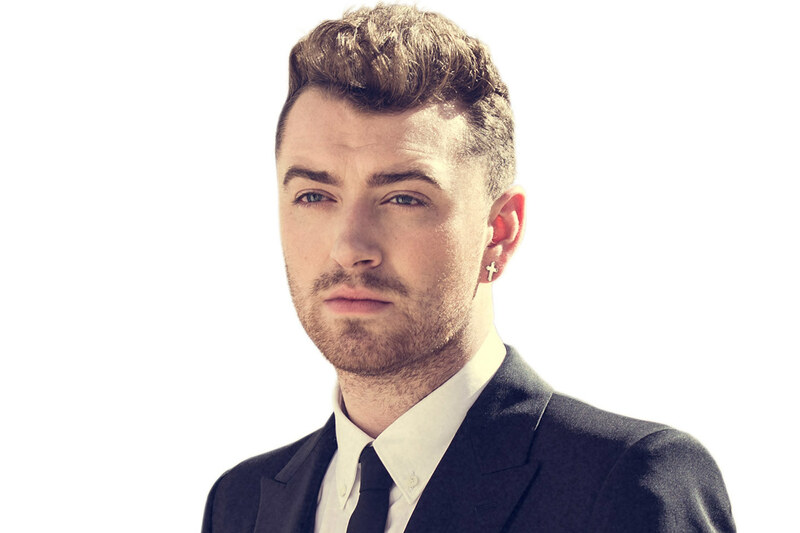 Sam Smith - Bio, Weight Loss, Net Worth, Is He gay, Who is The Boyfriend? Sam Smith – Bio, Weight Loss, Net Worth, Is He Gay, Who Is The Boyfriend? The two-time Guinness World Records holder cites artists like Amy Winehouse, Brandy, Whitney Houston, Mariah Carey, and Lady Gaga as his greatest influences. He is openly gay and has also admitted that before 2012, he had no interest in listening to any male vocalists. Sam Smith was born Samuel Frederick Smith, one of three children to Kate Cassidy and Frederick Smith, on May 19, 1992, in London, England. His father was mostly a stay at home dad although he was previously an ex-van driver who also operated a fruit and vegetable stall while his mother was a well-paid broker who eventually lost her job for supposedly using company time to promote her son’s music career. He attended St Mary’s Catholic School in Bishop’s Stortford where he was part of their theatre society and sang in the choir. At around the age of 12, Smith’s mother took her son to different parties to sing, hoping that he would be spotted by a prospective manager. He later attended the Youth Music Theatre UK where he starred in their production of ‘Oh! Carol’; this was in 2007. Following his parents’ separation when he was 18, Smith moved to London to pursue a singing career. During that time, he did a number of menial jobs to survive before meeting singer Elvin Smith who began to manage him and further introduced him to songwriter and future collaborator Jimmy Napes. In 2012, Sam Smith was featured on the song “Latch” by Disclosure which introduced him to the public. The following year, he released his first single “Lay Me Down” before contributing vocals to the song “La La La” by English DJ Naughty Boy which peaked at number 1 on the UK Singles Chart. Sam Smith eventually released his debut album titled “In the Lonely Hour” on 26 May 2014. It went on to become the highest selling album of that year as it reached number one in the UK Albums Chart and number two on the Billboard 200. The London-born singer is said to have an estimated net worth of around $25 million. Sam Smith made his money from the sales of his two albums, the first one; “In the Lonely Hour” (2014) sold over 12 million copies worldwide while the second one; “The Thrill of It All” (2017), has so far sold more than 9 million copies. For his two albums, Smith has also embarked on two world tours; In the Lonely Hour Tour (2015) and The Thrill of It All Tour (2018). The first tour reportedly grossed $26.3 million from 62 shows while the second one which is currently ongoing is projected to gross more than the previous one. Sam Smith embarked on an incredible weight loss journey in 2015 which had him lose up to 50 pounds of weight to transform from the chubby looking boy that broke unto the music scene earlier to a slimmer and more healthier version of himself. He completed this feat by working with nutritional therapist/best selling author, Amelia Freer, who has worked with other celebrities in the past to achieve great success. She emplored the “Writing’s on the Wall” singer to completely cut off gluten, dairy products, and refined sugar from his diet for a more healthy one that includes herbs and fluids. She also encouraged yoga and weight training, and as we can see, it yielded significant changes. Read Also: What Is Adam West Famous For, His Net Worth, How Did He Die, Was He Gay? Is He Gay, Who Is His Boyfriend? 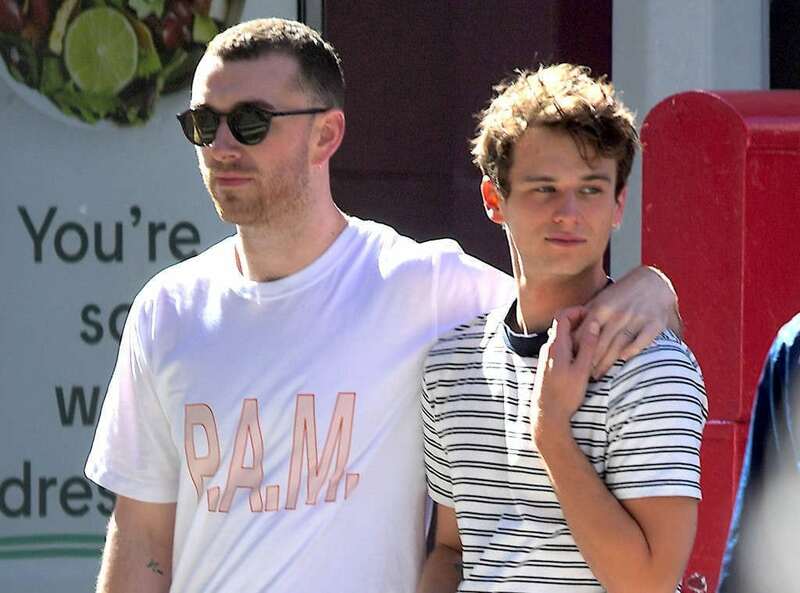 Sam Smith is an openly gay man. The British singer made his preferred sexual orientation known to the public in May 2014 just before the release of his first album. The move, which many thought would backfire and hurt the commercial success of a relatively new artist, turned out to warm the hearts of people as his music received worldwide acclaim. Coincidentally, the album was inspired by a previous lover of his that broke his heart. Smith has been in a few high profile relationships, first a two-month long relationship with actor and model Jonathan Zeizel and then another with actor Brandon Flynn which ended in June 2018.